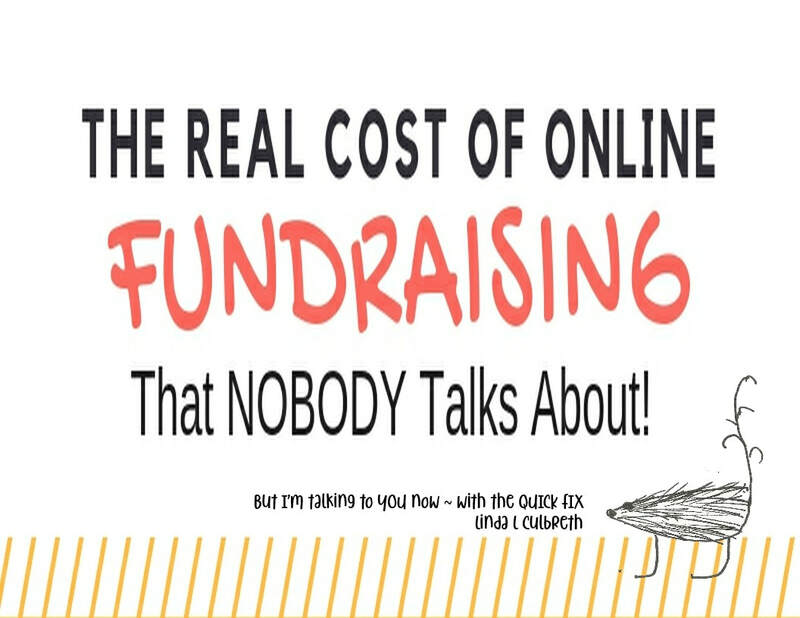 Help yourself to your free copy of "The Real Cost of Online Fundraising That Nobody Talks About- But I'm Talking to You Now!" Get your copy here. I promise not to spam you. Watch out for these Fundraising "gotchas!" Grab your copy here. Do it now!